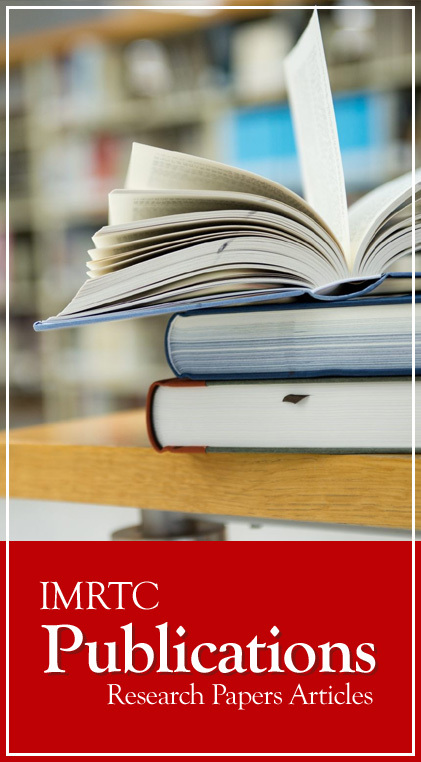 Apart from IMRTC USA certification curricula if any educational and professional training institute is interested in getting an international recognition for their own curricula and certifications, they can submit their program design to IMRTC Curricula Committee for approval. This must include title page that identifies the institution, name of program and certification level, date submitted, and catalog URL if available. If this program is governed by a particular regulation, the regulation number should be included on the title page. This summary must be limited to one page, It should include: theme of the program, brief description of admission and exit requirements, unique features of the program including mode(s) of delivery, and rationale for the implementation of the program. This portion of the document should demonstrate the relationship between the proposed endorsement program and the market needs. It must be limited to one or two paragraphs in length. Describe how the Standards are integrated and assessed throughout the program. Describe how trainers and teachers are prepared to integrate and assess the Standards in their teaching. Complete syllabi for all courses in the endorsement program must be included. The program document must identify the mode of delivery and any off-campus sites that will be used for any/all of this program. If you think that you are eligile to meet the above requirement then you can email us partnerships@imrtc.org or subscribe as a partner through your local Chapter. Keep update on our evolving courses related to Management and Technology. Enter your e-mail and subscribe to our Newsletters. © 2019 International Management Research and Technology Consortium. New York - USA. All Rights Resereved.